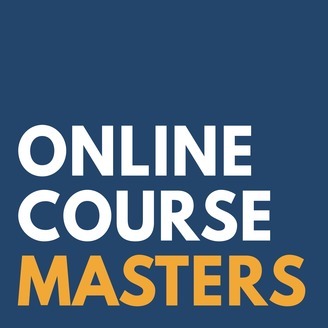 Online Course Masters is a podcast that gets inside the minds of online course creators successfully creating and selling courses on marketplaces like Udemy and Skillshare, as well as self-hosting courses on their on sites with tools like Teachable, Thinkific, and others. 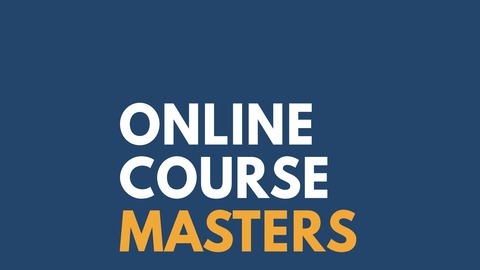 This is the Online Course Masters show, where we help you become a better online course creator. In this season of the podcast, we're diving into all the different aspects of course creation, publishing, and marketing. It's the end of season 2. We hope you've enjoyed all of the episodes we've published, and we look forward to continuing to help you become an online course master in the future! Visit http://onlinecoursemasters.com for show notes, to view the video version of this episode, and to get more online teaching resources.